In Lithuania Local Action Group (LAG) was created in December 2017. 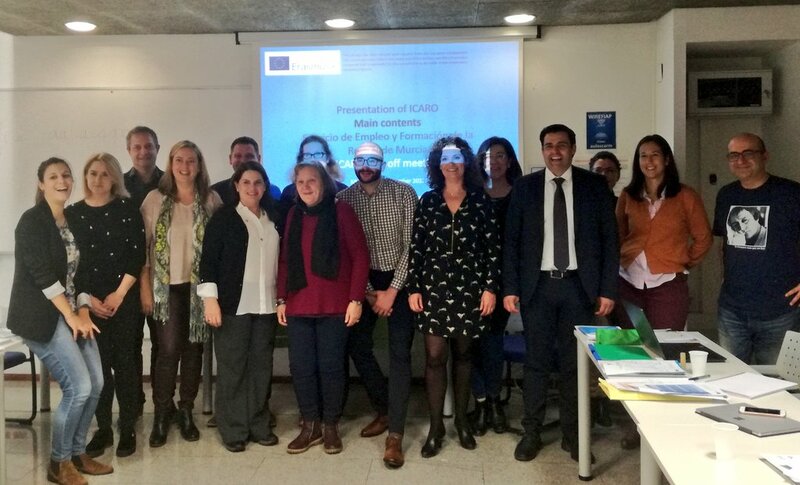 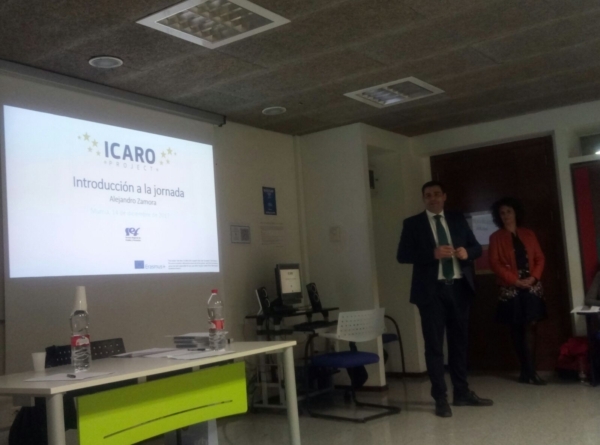 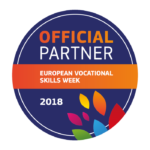 10 partners, representing adult training institutions (3), NGOs dealing with unemployed groups (3), private companies (2 ) and universities (2) has shown an interest to partnership in ICARO project – share their experiences and knowledge on trainings in soft skills, and collaborate in an upcoming project activities. 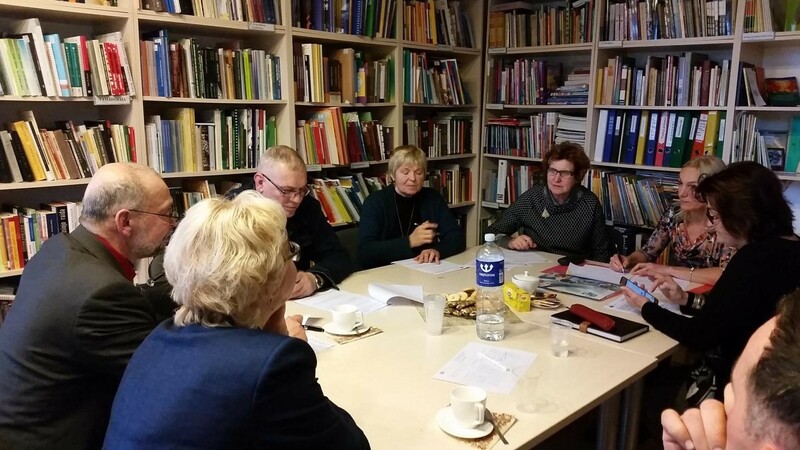 Focus group meeting was held at the place of LAG partner Kaunas Region Education Centre, on 15th of December 2017. 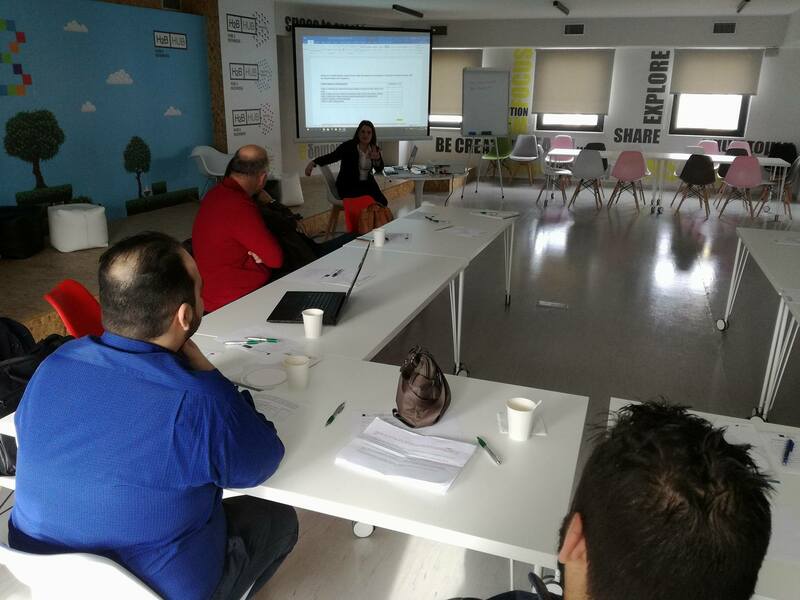 Everybody has shared their original ideas, insights and experiences regarding soft skills importance, trainings and methodologies.